The charges against a Red Bank man who was beaten by police in April will be reconsidered by a grand jury after Hamilton County District Attorney Neal Pinkston received a video of the arrest that was not previously provided to prosecutors. Pinkston filed a motion to send Candido Medina-Resendiz's case back to a grand jury today, calling the video significant new evidence. Medina-Resendiz was beaten by police during a traffic stop on April 13. The encounter left Medina-Resendiz with a swollen-shut eye, a fractured eye socket and cuts and bruises on his face. 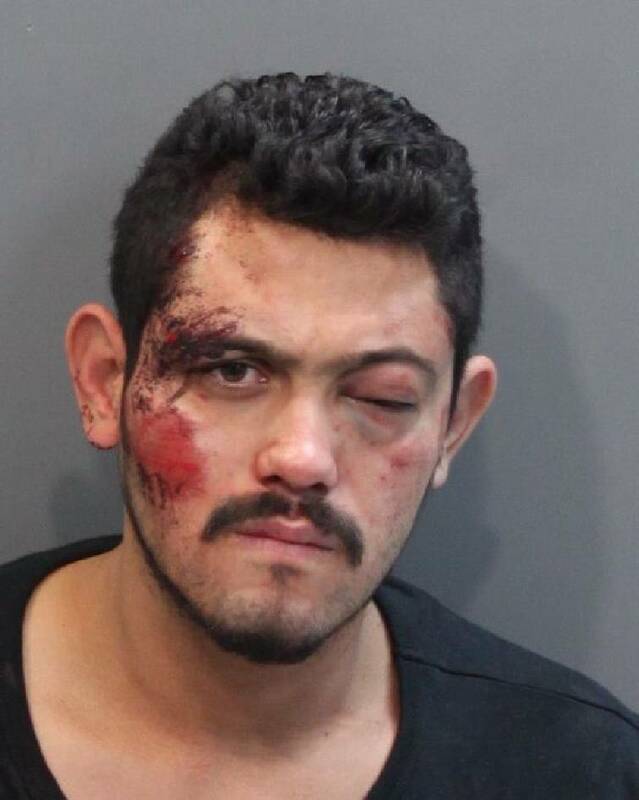 Medina-Resendiz was charged with simple assault, resisting arrest and driving under the influence by consent from the April 13 incident, when he was a passenger in the car. A grand jury indicted him on the charges on Aug. 27, but the district attorney's office did not receive the video until Sept. 15. That means the grand jury did not consider the video when it decided there was enough evidence to bring Medina-Resendiz to court on the charges. Attorneys for Medina-Resendiz are considering filing a lawsuit against police on the excessive force allegations. Read tomorrow's Times Free Press for complete details.